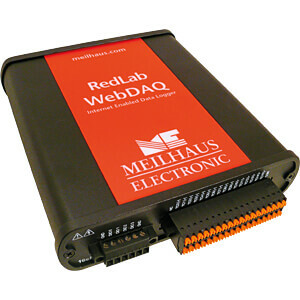 The RedLab WebDAQ-316 is a system-independent temperature data logger remote monitoring and control of thermocouple data. 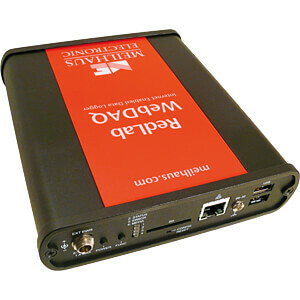 Ideal for IoT, building and process monitoring etc. 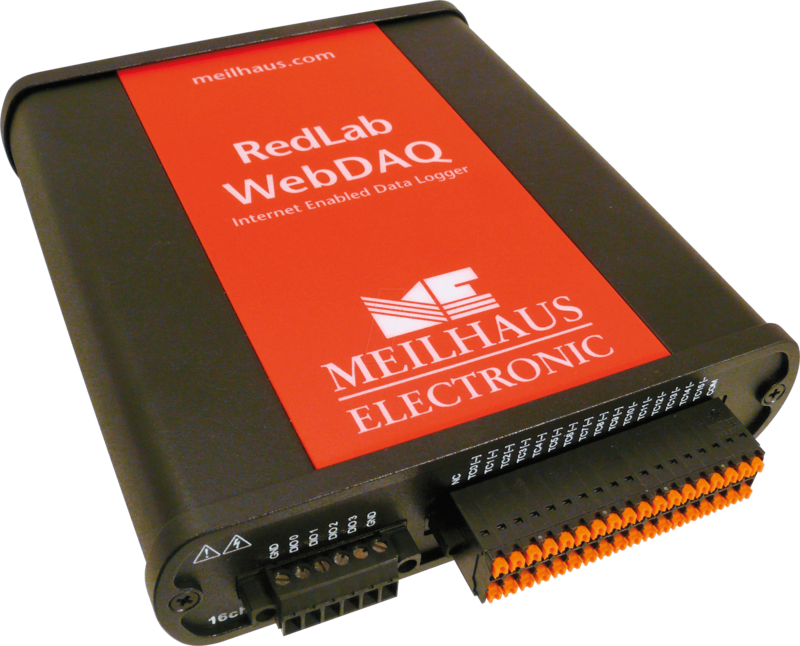 Thanks to its very robust chassis, the RedLab WebDAQ-316 is also ideally suited for use in industrial environments. 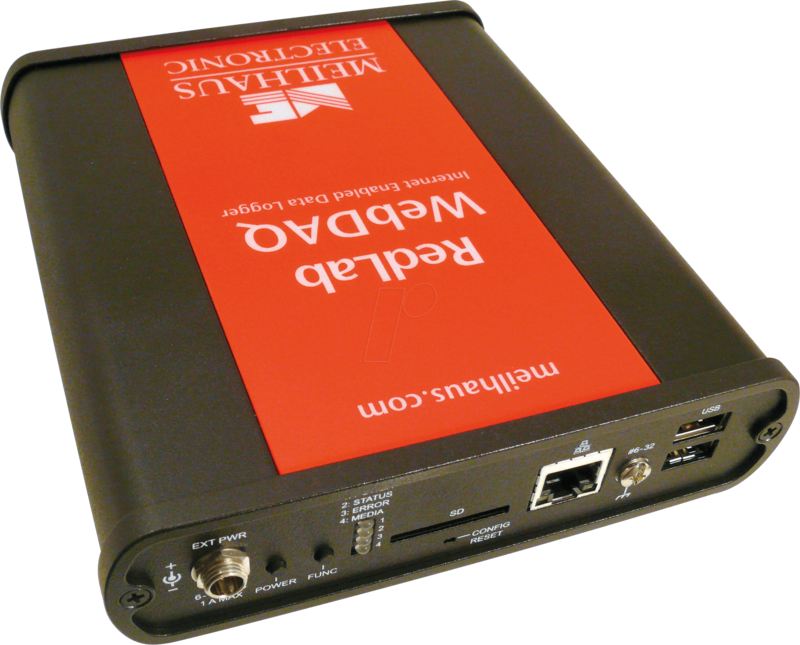 RedLab module with integrated web server, external power supply unit, German and English manual (PDF/download). Complete manual online in the web server of the device.